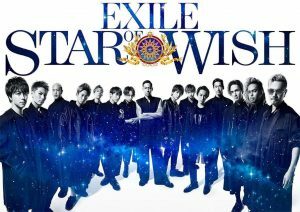 It was announced that EXILE will be releasing a new album “STAR OF WISH” on July 25. This is the group’s first album since their hiatus. 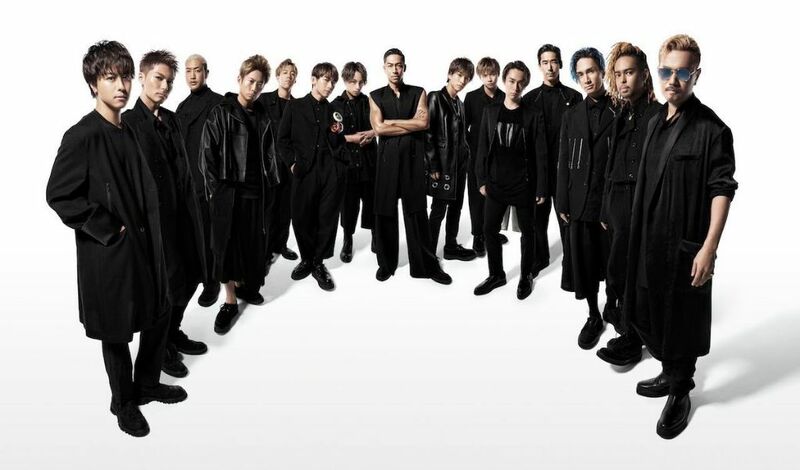 In addition to that, the group will be holding a dome tour “EXILE LIVE TOUR 2018-2019″ STAR OF WISH” starting from September this year. The announcement was made during EXILE THE SECOND’s concert held on the 24th at Makuhari Messe International Exhibition Center. After the announcement, EXILE made a surprise appearance on stage. The 15-member group then proceeded to perform “Rising Sun”, “PARTY ALL NIGHT – STAR OF WISH ~” and “Heads or Tails”. Under the theme of road to “STAR OF WISH”, EXILE has been releasing new singles for 6 consecutive months since February. Apart from the 6 “EXILE FRIDAY” songs, the CD also includes the much-talked about “Heads or Tails” which is the commercial song for Nissin’s “CUP NOODLE” aired from April and new songs. Moreover, the big hit “Ki・mi・ni・mu・chu” released after the previous album “19 -Road to AMAZING WORLD-“, Rio Olympics telecast theme song “Joy-ride” and “24karats GOLD SOUL” which represents the spirit of EXILE are also included. This album is scheduled to contain a total of 13 songs! The deluxe edition also contains the live footage of EXILE’s surprise appearance at EXILE THE SECOND’s tour final. The DVD/Blu-ray also includes the latest work of “EXILE PRIDE” by Koichi Makino who has been recording the development of EXILE for more than 3 years after Toshio Matsumoto, ÜSA and MAKIDAI retired in 2015! A total of 13 songs including new songs are scheduled to be included. *Track order is subject to change. A total of 13 music videos including new ones are scheduled to be included.